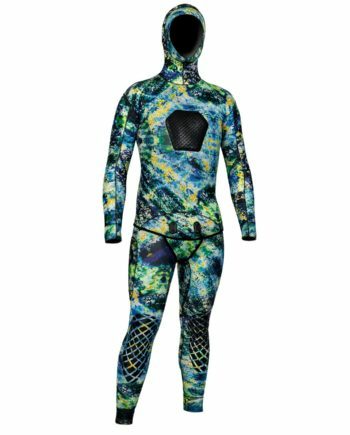 Freedive fins with open heel pockets that punch above their weight class. 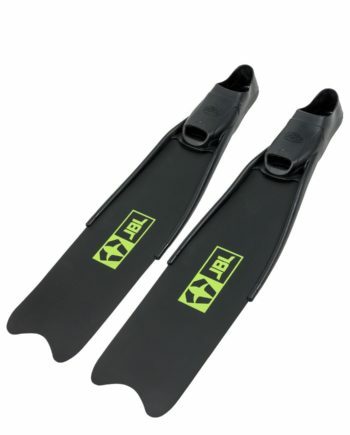 Dive like a new species with these Longblade Fins. JBL Longblade Polymer Fins deliver outstanding performance at an unbeatable price. Dive deeper and stay there longer. 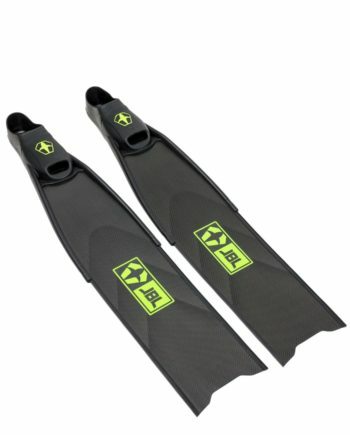 These fins feature a best in class all new polymer blade. Much like our flagship Xcelerator Blade, they have a stiff foot base that becomes progressively flexible towards the tip. The reinforced base adds further rigidity to critical areas. This balance of stiffness and flex ensures that each kick translates to maximum thrust. 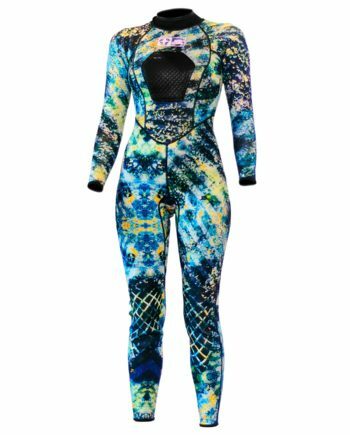 These superior qualities are the result of an exclusive polymer blend of nylon and carbon fiber. Polymer blades are set at a 22 degree angle, following the natural geometry of the foot and leg. JBL open heel foot pockets allow for a custom fit without skimping on comfort or kick efficiency. This accomplishment is achieved by molding them from three different rubber densities. The unique properties of each material enable peak performance throughout the pocket. Adjustable back straps ensure the perfect fit for every foot. Side rails offer additional stiffness and channel water down the blade. Water that would “spill” over the edges is converted into further propulsion. Pockets and blades are modular. Secured with screw and blade clips this allows for smaller storage, easy repairs, and upgrades.